Use this move to work balance and symmetry for your hips & lower body. We recommend using body weight only as part of a dynamic warm-up with 2-3 sets of 5-6 reps. For strength/balance add weight and perform 3-4 sets of 5-8 reps. 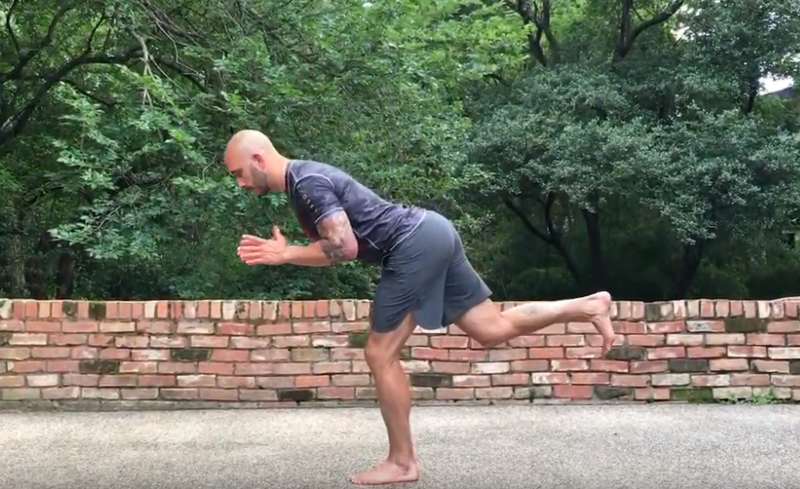 Bonus if you can do this barefoot to engage foot proprioception.